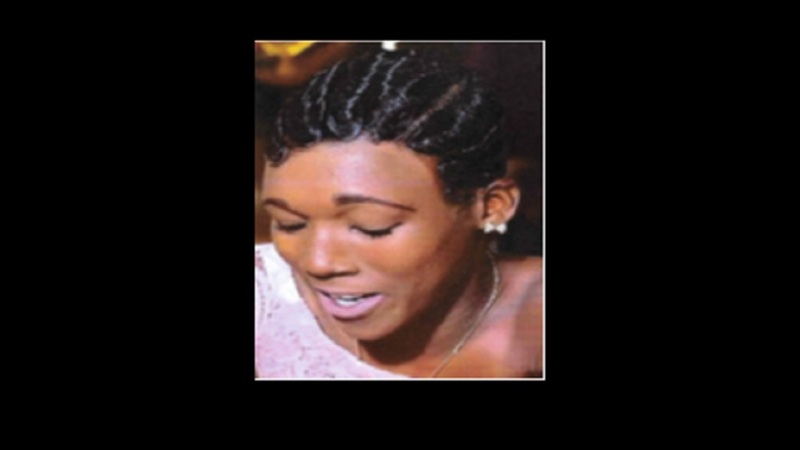 Thirty-five-year-old Elaine Evans-Lee of Stony Hill, St Andrew has been missing since Sunday, November 25, 2018. 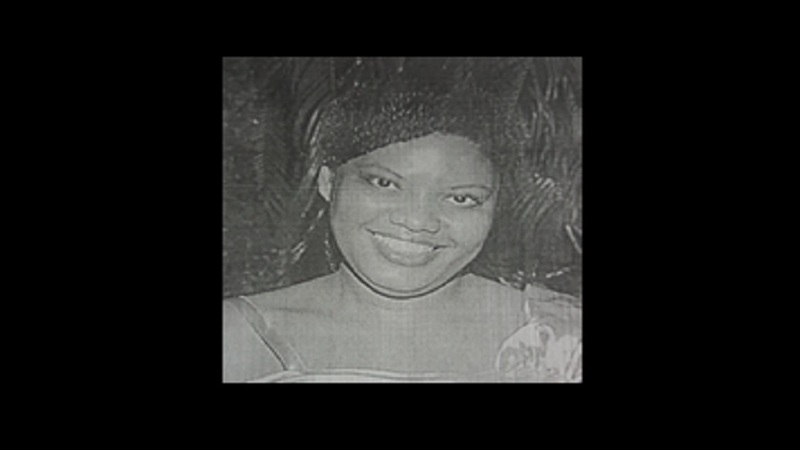 She is brown complexion, stout built, and is about 160 centimetres (five feet three inches) tall. 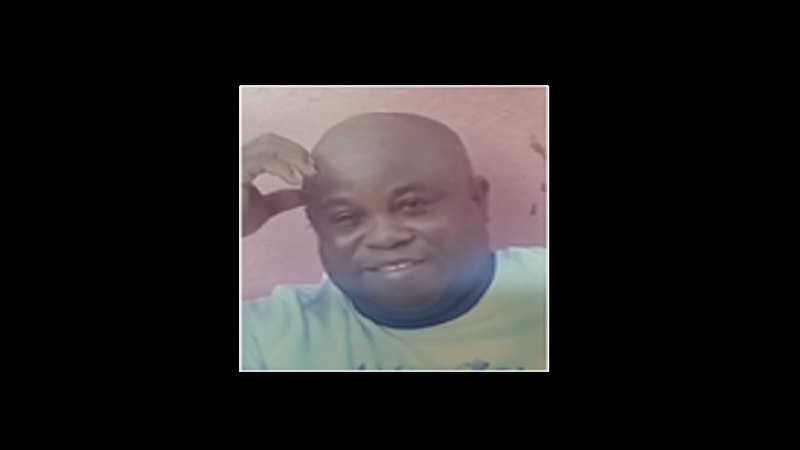 Reports from the Stony Hill police are that about 4:00 p.m., Evans-Lee was last seen along Fort George Road, Stony Hill in St Andrew. At the time she was wearing a pair of jeans, a yellow jacket and a pair of slippers. 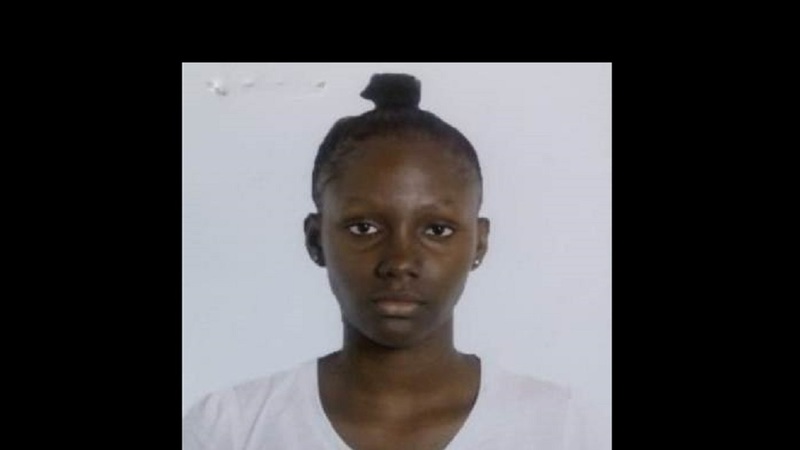 Anyone knowing the whereabouts of Elaine Evans-Lee is being asked to contact the Stony Hill police at (876) 942-2223, the police 119 emergency number, or the nearest police station.